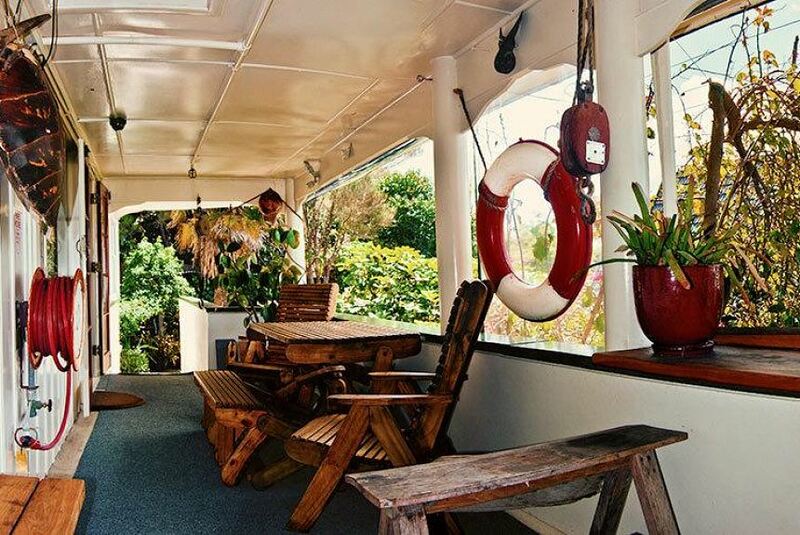 Just 70 m from Main Paihia Beach, The Mousetrap Backpackers offers an ideal base to explore Bay of Islands, Waitangi, Russell, Kerikeri and the Kauri Forests. It offers BBQ facilities, free parking and 1GB of free WiFi access per day. Guests can choose to stay in a lovely dormitory room or in the comfort of a private room. Toilet and bathroom facilities are shared. The property features a shared balcony with lovely views of the bay. There are 2 large lounges with open fireplaces. Guests can prepare simple meals in any of the 3 fully equipped kitchens. Coin-operated laundry facilities are available. The Mousetrap Backpackers is a 5-minute drive from both Waitangi and Haruru Falls. Kerikeri is a 30-minute drive, and the Puketu Kauri Forest is a 45-minute drive away.